hotels, world-class; the people you’ll meet, spectacular. Next tour: Jan. 14-27, 2020! Next tour: Jan. 15-28, 2020! India is known for yoga, the Taj Mahal and mysticism. But what you may not know is that it has a long history as the most hospitable Jewish home in all of the Diaspora. With no experience of persecution, Jews found in India a haven that allowed them to freely practice their faith and contribute to every sphere of the society. 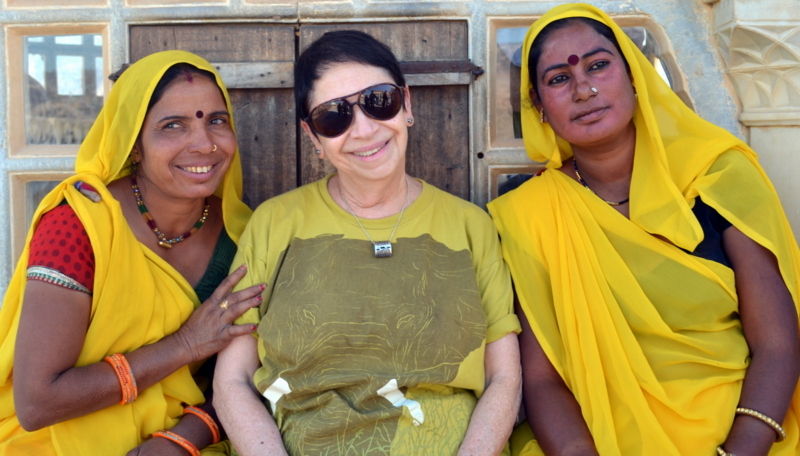 Travel with INDIA, My 2nd Home/Jewish India Experience Tour and see cosmopolitan Mumbai, tropical Kochi, “City of Joy” Kolkata, the capital city of New Delhi, and mystical Agra. Join us for our next tour, Jan. 14-27, 2020! Visit “must-see” World Heritage Sites including the iconic Taj Mahal, Red Fort, Amber Palace and the 5th-century Elephanta Caves. Tour historic synagogues with local Jewish community members and explore little-known rural Jewish settlements. Enjoy traditional Indian dance and musical performances. Experience bustling, colorful markets offering a dazzling array of goods from gems and jewelry to carpets and textiles. Gain valuable insights from your escorts Prof. Nathan Katz, a leading authority and award-winning author on Indian Jewish life, and his writer-photographer wife Ellen Goldberg, both experienced leaders of Jewish tours to India where they’ve lived and traveled for decades. And there’s so much more! To register and for more information and personalized service, please contact Symantha Meyers at Lotus Tours, a specialty-tours affiliate of Pacific Delight Tours, at 212.267.5414 or email info@lotustours.us. 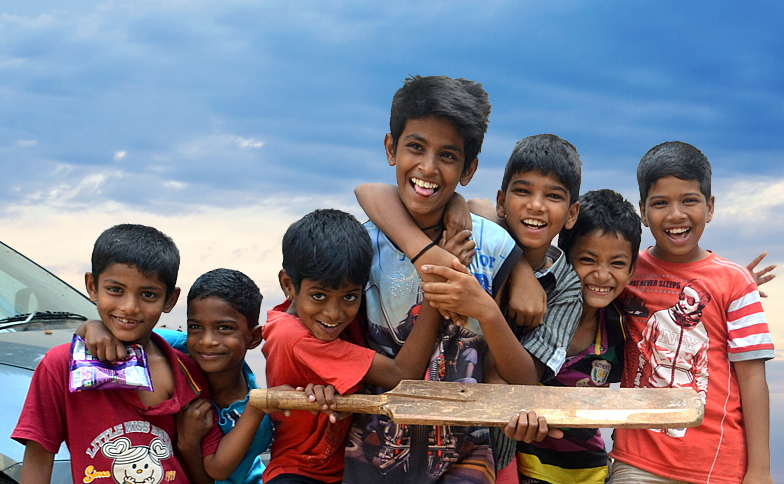 Experience the magical mosaic that is India! In a country as vast as India with its myriad social, cultural and religious nuances, it was a blessing to have Nathan guide us. 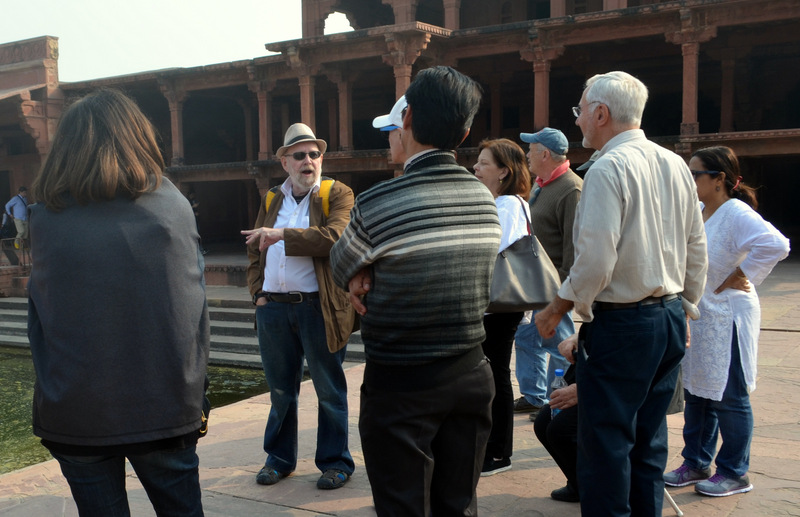 His expertise is a real joy and enables participants to experience a depth of understanding that would not be possible with tour leaders that don't know and love India as he obviously does. An unforgettable trip – truly, a once-in-a-lifetime experience. 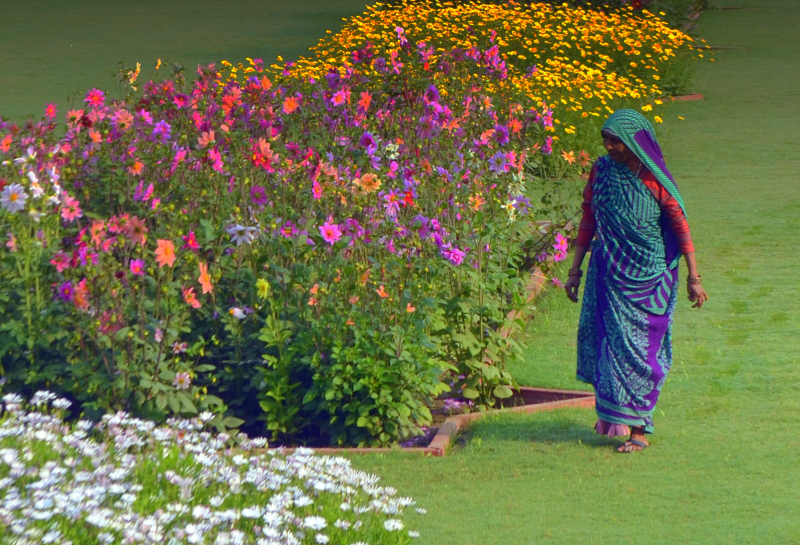 My tour to India with Prof. Katz was one of the most memorable trips I have ever taken. His knowledge of the country, his selection of cities, and his personal relations with the people and places we visited made the trip to India perfect. Every day was a new and exciting adventure. 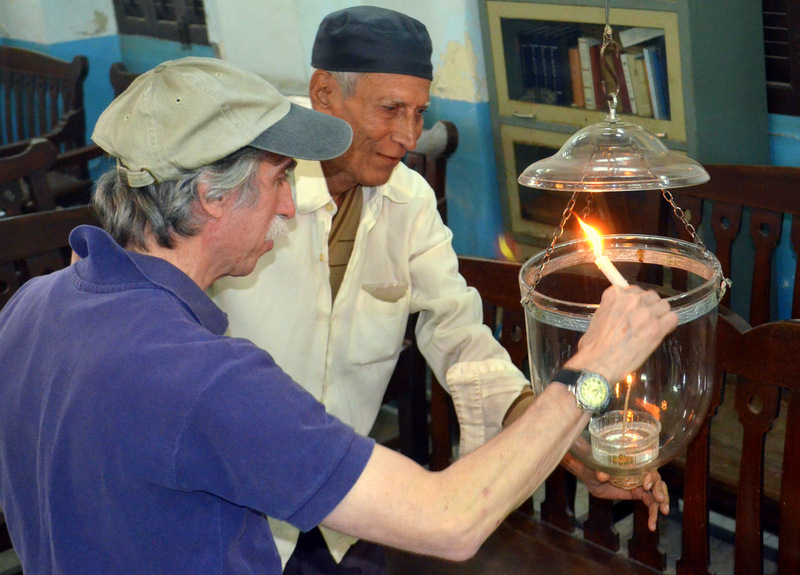 Visiting Indian Jewish communities was especially meaningful. Thank you for the most wonderful trip ever! India is fabulous in and of itself, but the interactions we had with Jewish community members were what made the trip so unforgettable. Thank you for a once-in-a-lifetime trip! Such a wonderful trip! We really felt like we got to experience India like an insider. Nathan Katz and Ellen Goldberg make a great team. Who Are the Jews of India? Like to save money…and who doesn’t?